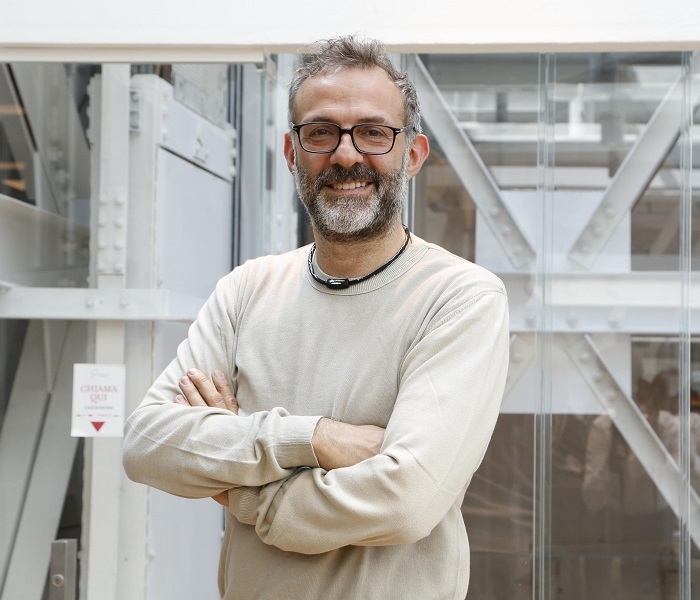 Massimo Bottura’s (pictured) new Refettorio will debut in London in June. 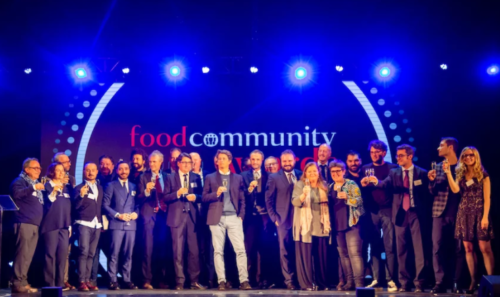 This initiative is the result of a partnership between Food for Soul, the non-profit organization founded by the famous Italian chef, and The Felix Project, a charity organization that aims to reduce food waste. The objective of the joint venture is to open a community kitchen called Refettorio Felix based on previous projects in Milan during Expo 2015 and Rio de Janeiro during the 2016 Olympic Games. 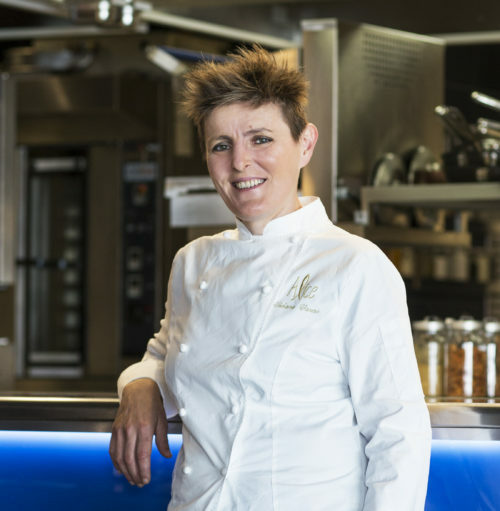 For the entire duration of “London Food Month” in June, the Refettorio Felix will serve lunch from Monday to Friday to the homeless and the socially vulnerable. The objective is to serve more than 2,000 meals using 5 tons of food from surplus provisions. 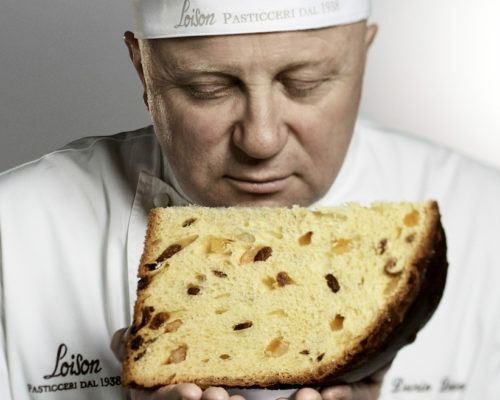 More than 30 international chefs have already responded to Bottura’s “call to action,” and the Italian chef is working to launch the Refettorio in New York as well. The Michelin three-star chef of Modena’s Osteria Francescana (voted best restaurant in the world in as part of the World’s 50 Best Restaurants classification) was recently given an honorary degree in business management from the University of Bologna, which also recognized Bottura for his charity initiatives.